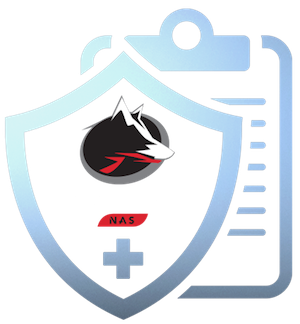 IronWolf Health Management improves NAS system reliability — with the industry’s most comprehensive embedded analysis and recovery software. Want to be sure your NAS is running at peak performance? 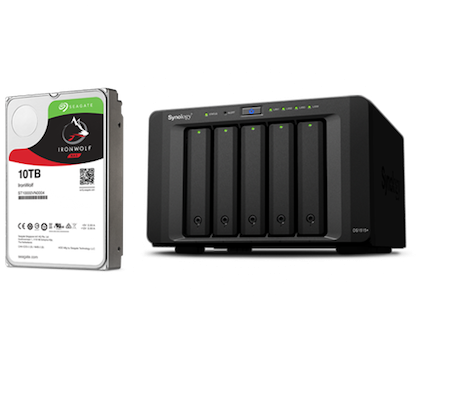 What if you could keep your NAS up and running simply, with powerful info on the health of your system (and the status of the IronWolf hard drives inside, the drive with multi-user technology, tuned with AgileArray to provide drive balance with rotational vibration sensors, RAID optimization, and advanced power management)? 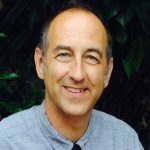 What if you could learn in real-time about potential issues arising, as part of a normal daily check-in with your NAS? 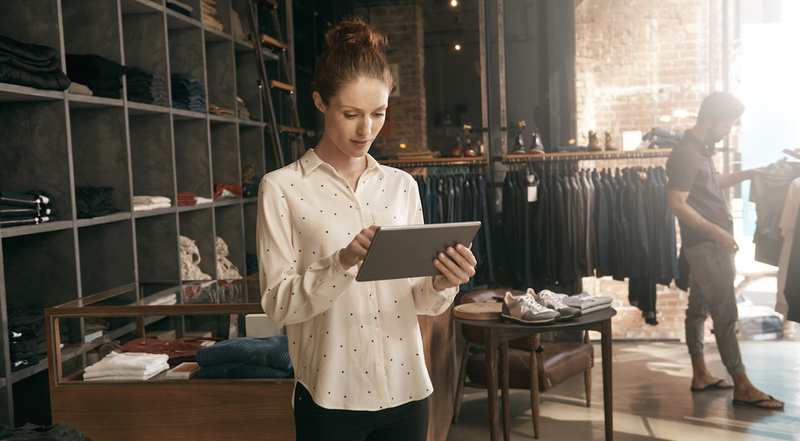 Seagate’s IronWolf Health Management (IHM) is here to offer all this — and is now available on several NAS solutions, operating in conjunction with the NAS operating system. It delivers powerful prevention, intervention and recovery capabilities. IHM leverages the hardware sensors and software suite built into IronWolf drives to provide intelligent analysis of drive health that goes far beyond traditional diagnostic tools. With the introduction of IHM, IronWolf earns an even stronger claim on the title as the hard drive most uniquely suited to and designed for NAS enclosures. Prevention. IHM monitors the user environment and recommends preventative actions to enable a superior NAS experience. More effective prevention boosts performance and longevity by suggesting optimal workloads and environment tweaks. How? IHM keeps tabs on environmental and usage conditions, such as temperature, shock, vibration, and more, and recommends preventative measures if necessary. Intervention. 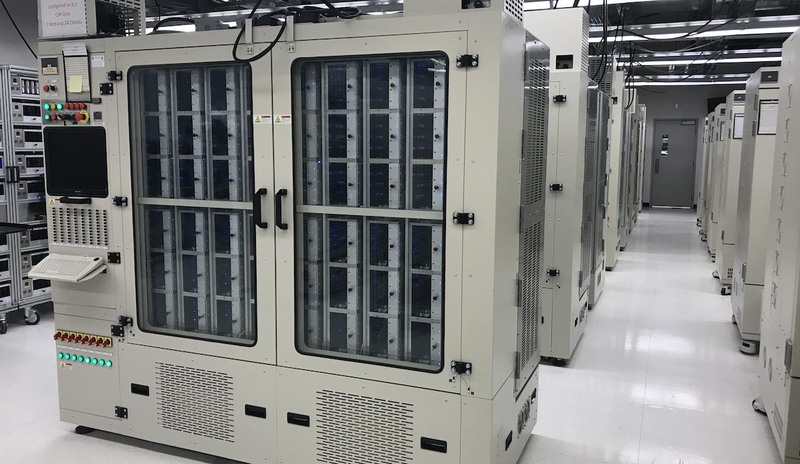 IHM provides faster intervention by monitoring hundreds of parameters of the drive to recommend backup ahead of catastrophic data loss events. How? Adaptive algorithms monitor critical drive health parameters related to overall performance and reliability. IHM will recommend if any further diagnostics and backup are necessary. Recovery. IHM makes it easier to access Seagate Rescue recovery services; thanks to Seagate’s close collaboration with NAS partners, IHM is native and built into NAS system user interfaces, enabling the user to access Rescue immediately. How? When disaster strikes, Seagate’s in-house data recovery services enjoy a 90% recovery rate. Rescue is complimentary for two years on IronWolf Pro drives, and can be added as an option on IronWolf drives for extra peace of mind. Does running IHM impact my NAS IOPS or performance? Well, no. Logging of drive parameters on an ongoing basis has no impact on NAS box performance. Invoking the IHM command has negligible performance impact (similar to SMART). 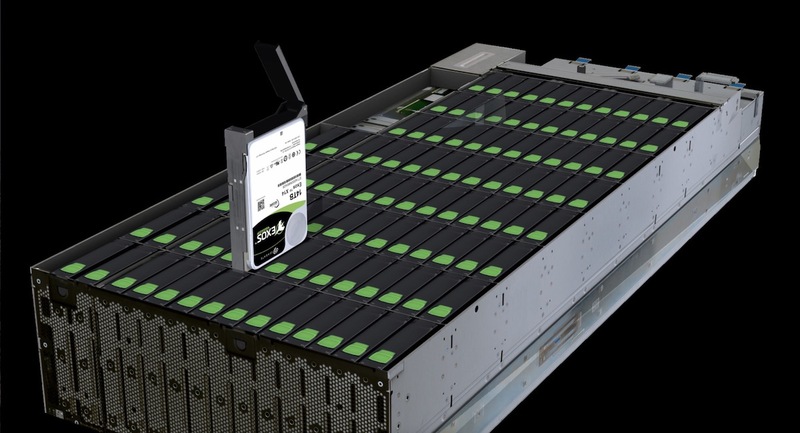 What Seagate drives support IHM functionality? 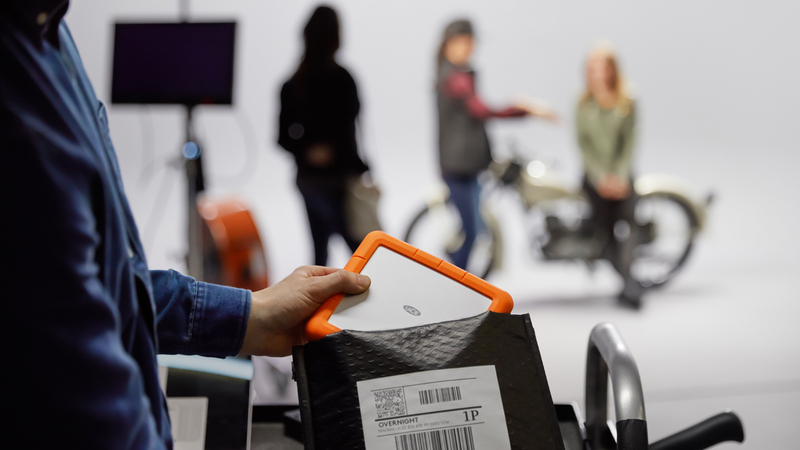 IHM is an exclusive feature of Seagate’s IronWolf and IronWolf Pro drives only. Yes, I know people put a variety of drives into NAS boxes, but unlike other drives IronWolf is designed specifically for NAS performance, so you really should start sticking to that. 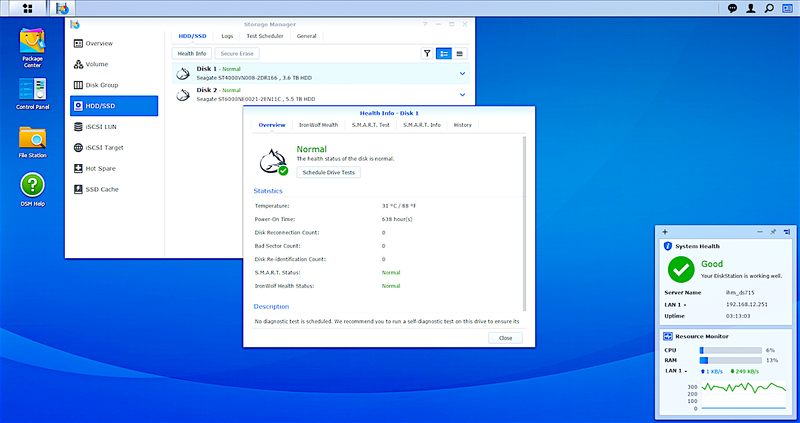 Your NAS system will auto-detect and indicate to you if IHM is supported. How frequently does a user run the IronWolf health test? It’s up to you — users are able to schedule the frequency of their IHM test using their NAS system’s user interface. Typical out-of-box setting on partners’ NAS units is every 24 hours. We do recommend users not set the process to run more often than twice a day. Will I be able to read and act on the output codes IHM provides me? Yes — some of them. Certain output codes with suggestions for user action will be output for you in the user interface, so you’ll know what to do. On the other hand, certain codes that would require help from your customer technical support representative are sent from API to the NAS operating system, and you’ll be directed to contact support. Doesn’t every drive already have S.M.A.R.T.? How is IHM different? Clearly, the introduction of IHM enables IronWolf HDDs to bring even greater value to your NAS system. It improves the overall system reliability by displaying actionable prevention, intervention or recovery options for the user. What do you think — ready for the biggest update to your NAS systems in recent memory?